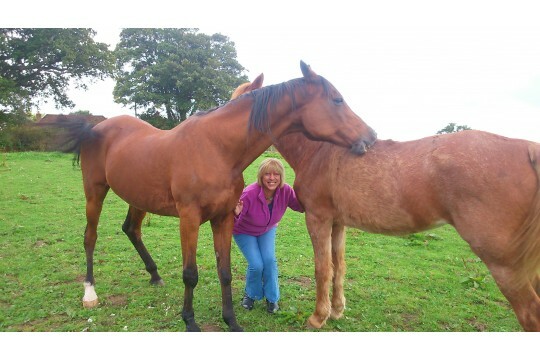 At Helping Hooves we support people experiencing change caused by illness,injury,recovery or other trauma. We bring horses and the countryside to people, whether it's a lost pastime or new experience for them. We see ourselves as a hybrid between a nature therapy provider and an affordable and inclusive country club; all the while giving a new lease of life to our 11 older horses and ponies. 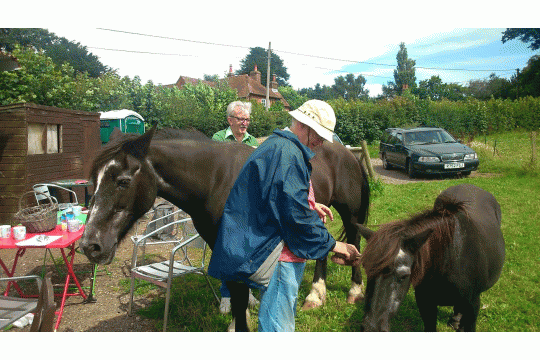 At Helping Hooves we reach out to convalescing people with therapeutic horse companionship and accessible countryside activities. We help people who have often had to make major life adjustments like giving up work or moving to a more managable home. These things have an enormous impact on us - our independence,confidence and relationships. People can be isolated by reduced mobility,pain,cognitive issues or financial difficulties. 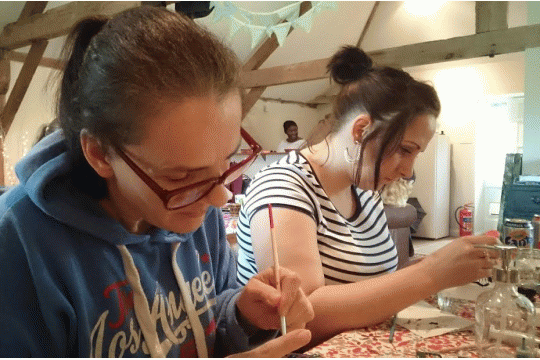 We aid recovery through our social and wellbeing activities. Our gentle veteran horses and beautiful countryside spaces allow people the time they need to get away from life centred around their condition; to relax, reflect and start to grow again. Peer support is paramount in our work - we are a community,not a service. People build new friendships,explore and discover new interests and talents,and rebuild confidence. Our work is recognised by Health & Care Commissioners. We would love to welcome some people who are great at all the important back office support we don't have time to do!